Thread: Books: What have you been reading? Just finished the second Thirteenth Doctor book. It was a really good story and a fun read, but the proof reading is awful on these books. Like, really awful. Constant missed words and spelling errors etc. 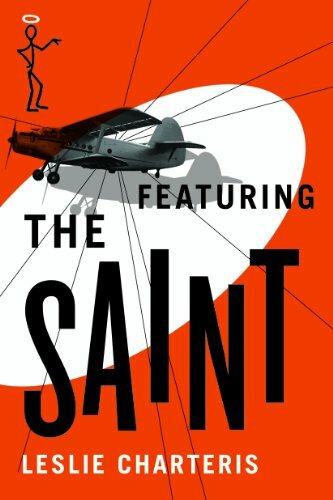 My latest Kindle read is Featuring the Saint (1931), the fourth Simon Templar book by Leslie Charteris. My last read of January was Trigger Mortis. Not as good as Forever and a Day, but still a good James Bond entry. Hopefully, Horrowitz will write more Bond. I finished the Chris Hammer novel Scrublands today. Here's my review! Conservatives Without Conscience by John W. Dean. Dean presents some of the origins and history of conservative philosophy and claims that the level-headed, old school conservative philosophy of the "Goldwater Conservatives" of the 1950's thru the 80's died during the Clinton Administration and, due to evangelical and corporate influences was replaced with a craven, immoral, Neoconservative philosophy. Just started Battle Scars by Jason Fox. Newest Kindle book: All Roads Lead to Calvary (1919) by Jerome K. Jerome. Just finished God's Last Breath, by Sam Sykes, the final novel in the Bring Down Heaven trilogy. Like the previous novels the strengths are in the characters and the world building, the plot contains multiple storylines told from varying character's pov most of which are interesting and entertaining. However, the ending was not at all satisfying. Only one of the multiple storylines was properly resolved. One of the major plot points was a divide between the group of characters the books focus on, and looking back, the first novel should have spent more time establishing them as a group and their relationships and dynamics in order to make their division have more of an impact. The behind the scenes antagonists were never really properly explained or focused on. Disappointing. I finished reading Murder In An Irish Churchyard by Carlene O'Connor. A book about 9-year old innocent girl who was killed by a madman who wounded Gabrielle Giffords. It must be hard for her mother to write a detailed book like this. 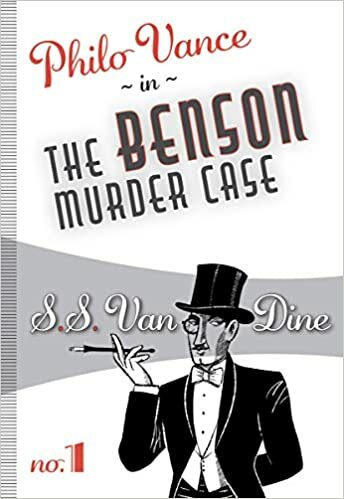 A book of both fun and painful memories for the victim's family. My latest book is Goodbye, Mr. Chips (1935) by James Hilton, the newer of the two famous novels written by the author (the other one is in my pile and will be read by me in a month or two). As a major fan of the Robert Donat movie, I'm looking forward to it! 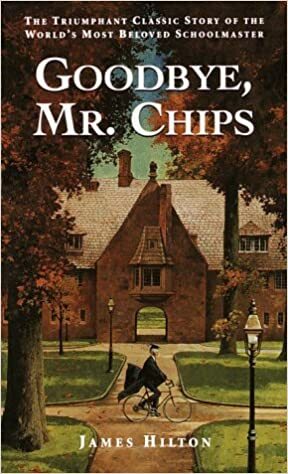 My latest book is Goodbye Mr. Chips (1935) by James Hilton, the newer of the two famous novels written by the author (the other one is in my pile and will be read by me in a month or two). As a major fan of the Robert Donat movie, I'm looking forward to it! I remember getting a Gold Key comic book based on the 1969 remake with Peter O'Toole.